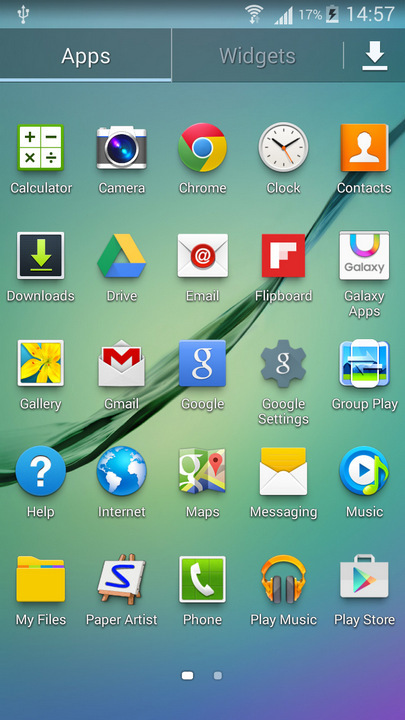 There are lot of ROMs out there for N7105. My main intention was to build something for the Korean variants. SHV-E250S/K/L devices. 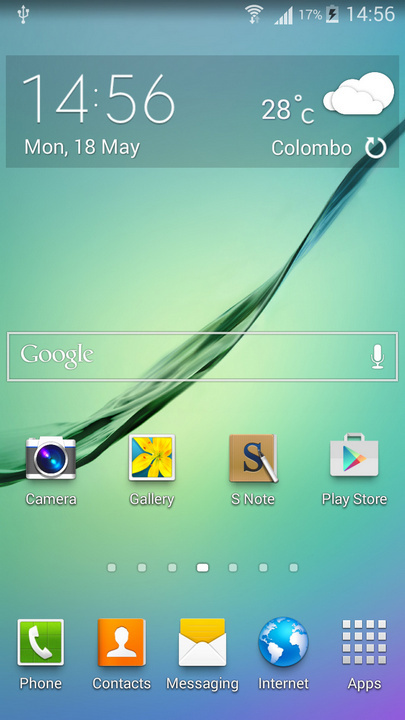 This ROM is build from SamMobile original N7105 firmware. I have tested this on all korean models. E250S, E250K, E250L. Everything works fine. And this will work on N7105 also. The ROM is a Single CWM zip file. You can select your device model from AROMA installer. This will only flash the system & the relevant Kernel. No modem will be flashed. 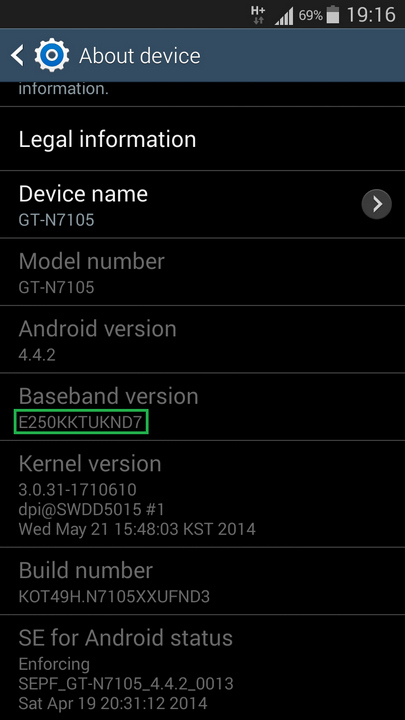 You have to be on KitKat bootloader for this to work without any problems. Install zip from SD card > Select "JuMBO v1.1 - Note2LTE.zip"